Kindness has shared a brand new video for Otherness album-track, I'll Be Back Created in collaboration with i-D Magazine, and directed by long-time Kindness collaborator Daniel Brereton, the video tells a simple but mysterious tale, this is spontaneous road trip music at its finest. 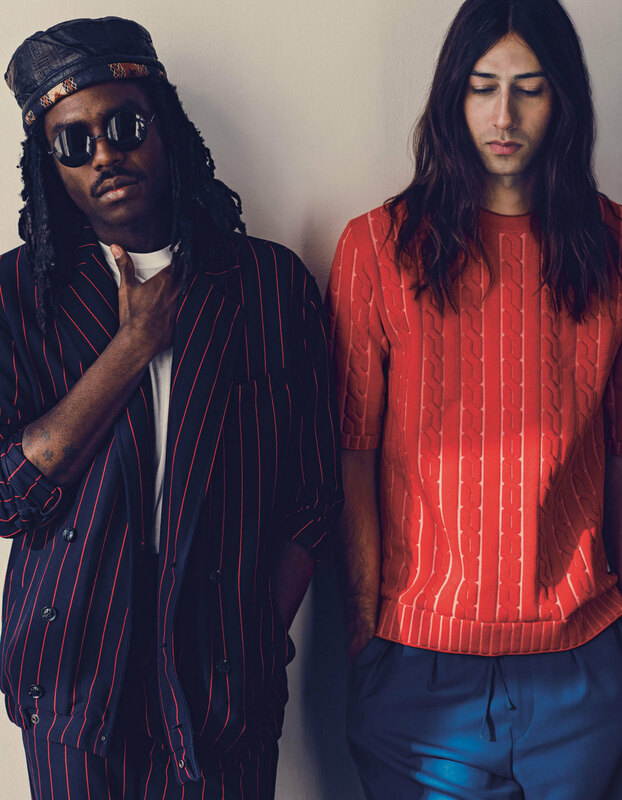 The video launches in conjunction with a larger i-D Magazine piece, detailing the music-focussed friendship between Kindness' Adam Bainbridge and Dev Hynes of Blood Orange. Read now. Dev Hynes: I respect Adam for putting himself on his album cover twice! Kindness: It's not a fun thing to do. Dev Hynes: I know. That's why I respect you. I haven't done it. Kindness: A lot of people would commission an artist to create something graphical and universally attractive, whereas I put my stupid face in close-up on my sleeve. It meant that only 10 people bought my record, but hey! Dev Hynes: For the two Blood Orange records, I had the covers done before the albums were finished. The covers inspired the music.